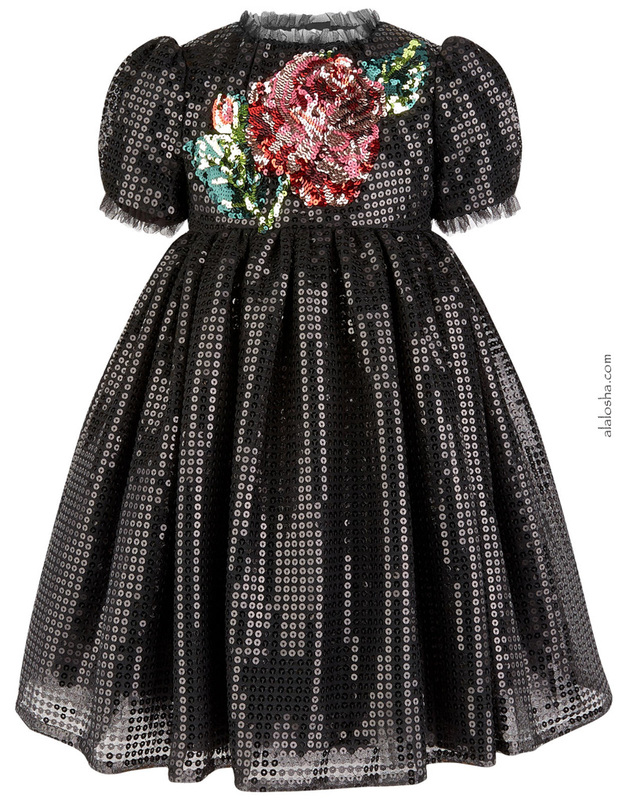 Girls Stunning black sequin dress from Dolce & Gabbana. Elegant and sophisticated, the bodice is embellished with a pink rose design and the neckline has a delicate tulle frill. 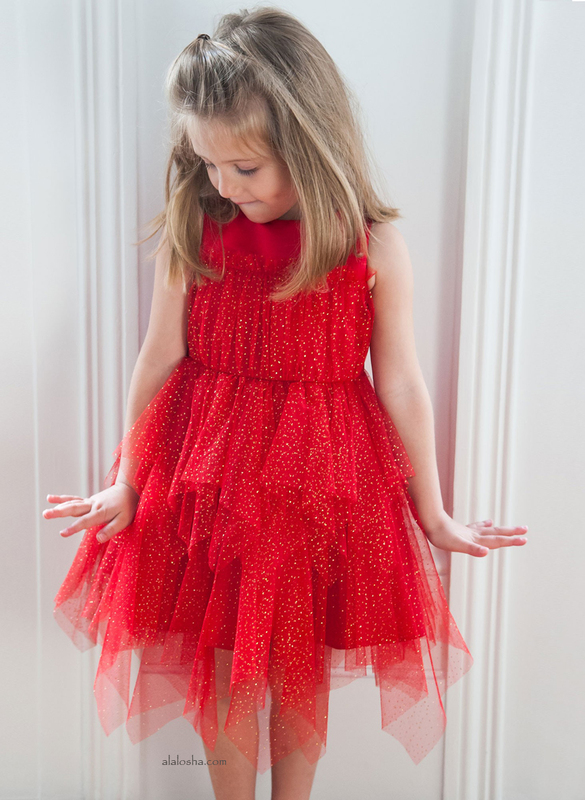 The short sleeves are puffed and have frilled edges. 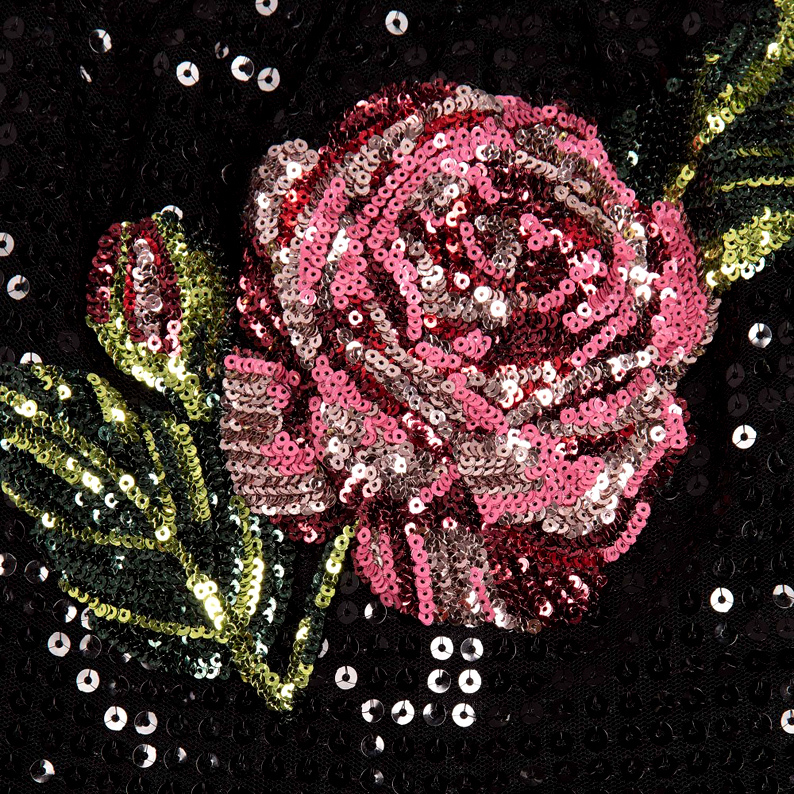 The waist is fitted and there is a full and flared skirt, embroidered with sequins. 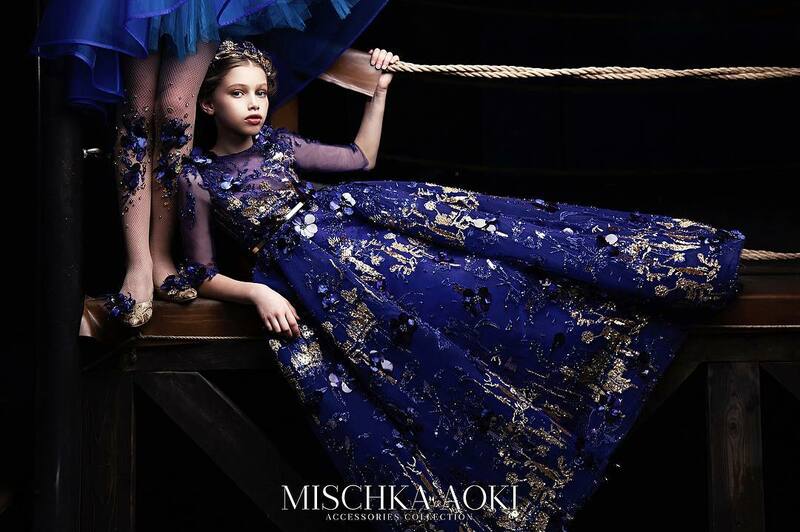 The dress fastens at the back with a concealed zip and is lined in viscose satin, with tulle petticoats to add fullness and flare.